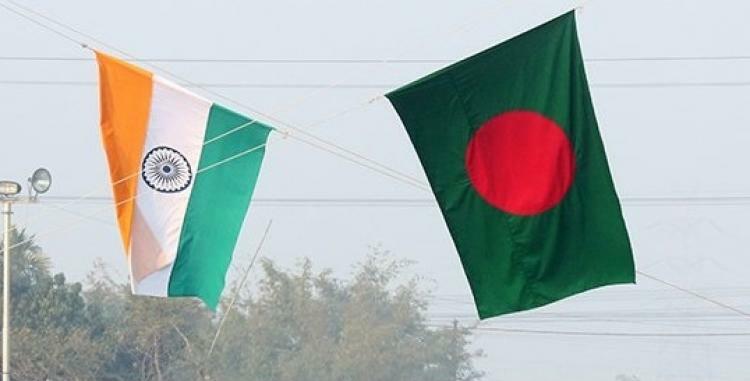 Bangladesh and India signed an agreement to launch a river cruise service paving the way for cruise ship services from Kolkata to Dhaka through the world’s largest mangrove forest Sundarbans. The development came after both countries signed several agreements wrapping up a two-day standing committee meeting on Thursday in New Delhi, which also formulated a Standard Operating Procedure (SOP) for passengers and cruise vessel movements on Inland Protocol route and coastal shipping routes. The agreements opened business opportunity for India’s cruise operators. Kolkata-based Vivada Cruises has already offered a 14-day back and forth trip from Kolkata to Dhaka. Cruise ships will sail on Dakshineswar, Sundarbans, Mongla, Barishal, Chandpur, and Narayanganj to anchor in Dhaka. The first ship will set sail from Kolkata on Dec 27 this year and arrive in Dhaka on Jan 9 next year. Cruise operators are optimistic to explore the new ‘tourism potentiality’ and targets foreign tourists. "If Europe’s Danube or Rhine rivers can attract tourists around the world the beauty of rivers in Bengal can do so,” Consultant of Vivada Cruises SR Benargy told Bangla Tribune.